This is the 5th plant I bought, as I needed to fill a gap in my garden. I have purchased from crocus a few time now, plants arrive well packaged and in great condition. I'm impressed by how much new growth has been put on this pyracantha in the few months since buying it. A healthy specimen on arrival with berries starting to swell. When they matured, the birds loved them! It's beautiful planted up against the house's bare wall. The birds do eat the berries too so I'm pleased that I'm doing something nice for wildlife. A good sturdy place to that has established itself well in our garden. Now (Dec) covered in berries, a good crop for its 1st Year in my garden. 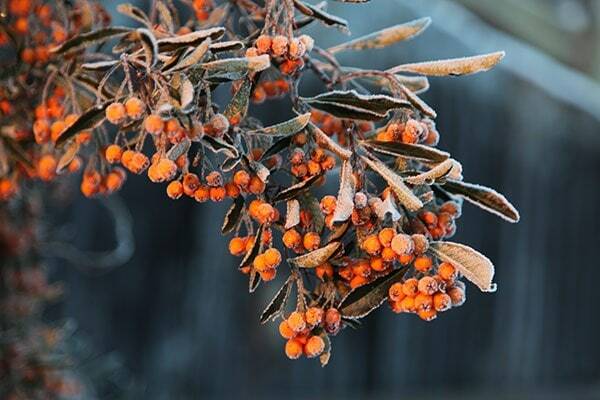 Hello Is Pyracantha resistant to honey fungus. We have lost a lot of our shrubs and trees to this so I would appreciate any advice. Thank you. Hello, I'm afraid I would advise against planting this if you have honey fungus in your garden as they are prone to this disease. Hello, The pyracanthas sound ideal as they can be trained as wall shrubs and cut back hard if they get too big. Hello! Quick question from a novice gardener. 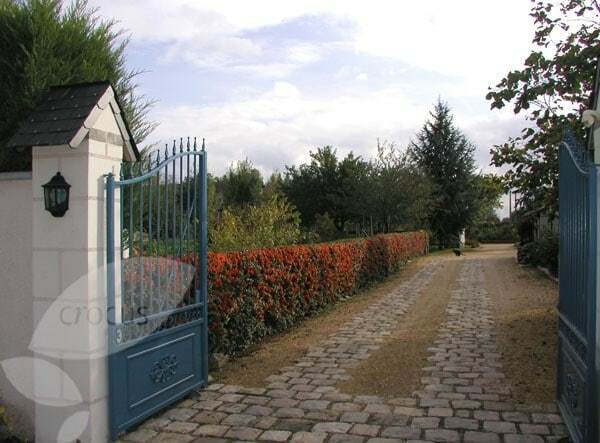 We need to plant a privacy hedge against a back wire fence to cover a small area of about 1.5-2 metres width (to grow 2-3 metres tall). 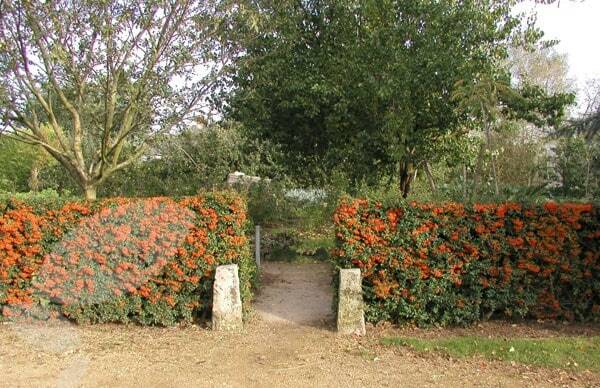 We already have pyracantha in another part of the wall and was thinking of getting another one. How many 3 litre pots do I need to buy to properly cover this area - is one enough or would I need more? Many thanks! Hello, In time, one plant will be sufficient to fill the space, however if you want a more immediate screen, then I would recommend planting them at 45cm intervals.